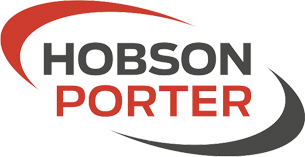 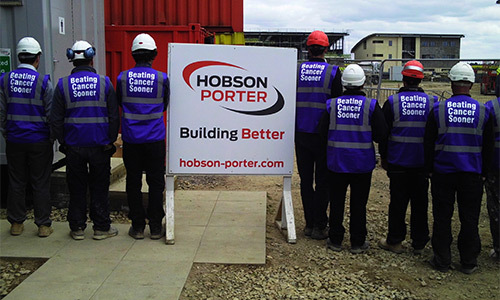 Workers at Hobson & Porter have shown their support to Cancer Research UK by donning special hi-vis jackets for the day. 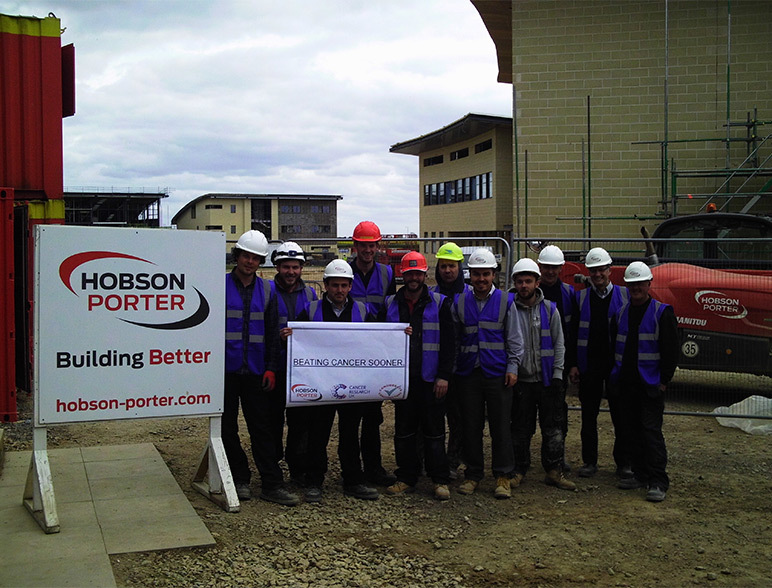 The jackets were worn by the team working on the new Riseholme College in Lincoln. 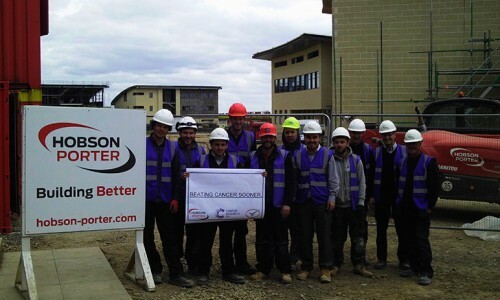 Each employee was asked to wear a jacket labelled with the words ‘Beating Cancer Sooner’ in return for a donation.